With our "Quotable Love Quotes" we present questions about love to intrigue and fascinate you! Questions to help you hone your thinking and doing about love! Questions about love and its many incredible aspects so you, and yours, can better co-discoverer your own love truths! Questions about love’s mysteries to quote and talk over with others in ways that may become delightful and bonding! 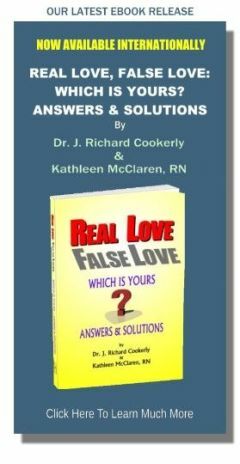 Questions about love that can help you discover, learn and know more of the many marvelous ways of healthy, real love! And lots more! Here's how it works. At the end of many of our mini-love-lessons you will find a quotable love question. Enjoy pondering it and exploring what pops up in your own thoughts and possible answers to the question. Then, we suggest you go quote the question to one or more others (a spouse, lover, friend, family member, your bright offspring, etc.). Ask for the other person's input and share your own thoughts and feelings jointly while discussing whatever comes up. See where that leads and what happens next. Keep it friendly, after all it is about love. 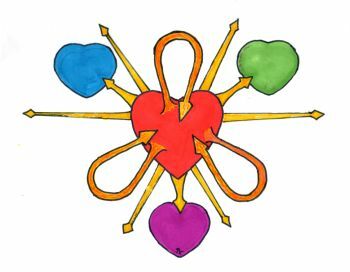 Strive together to make it all enriching, refreshing, clarifying and definitely helpful to your own ways of love relating. Quotable Love Questions irregularly will be alternated with the Love Success Questions featured at the end of each mini-love-lesson.